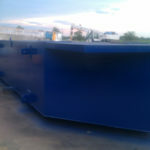 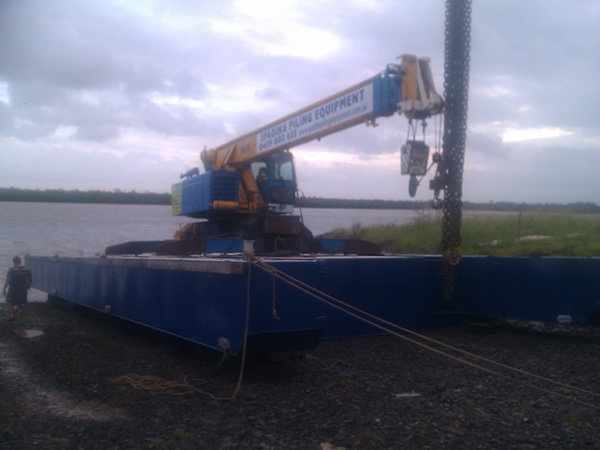 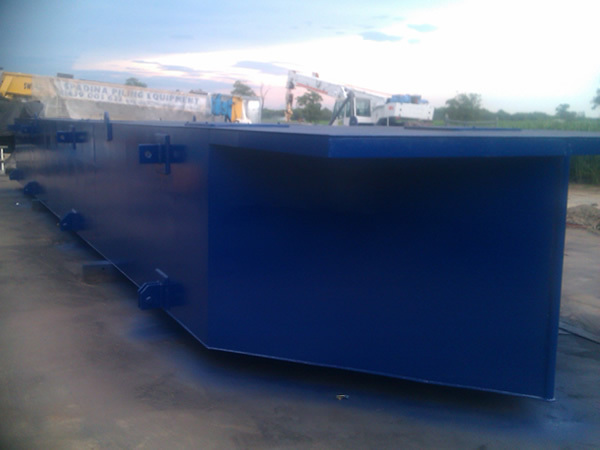 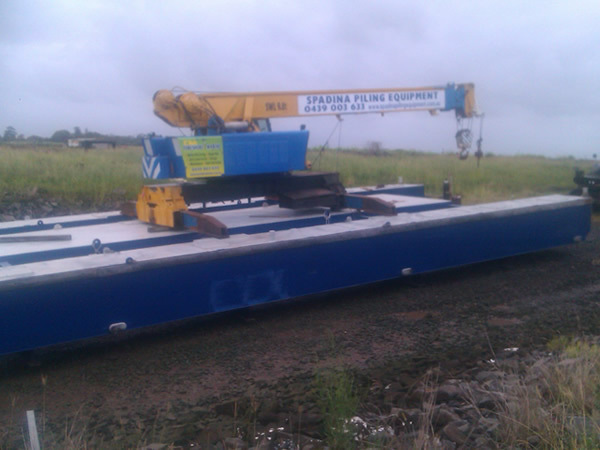 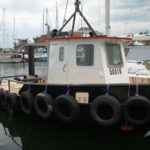 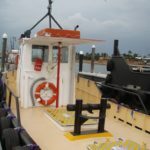 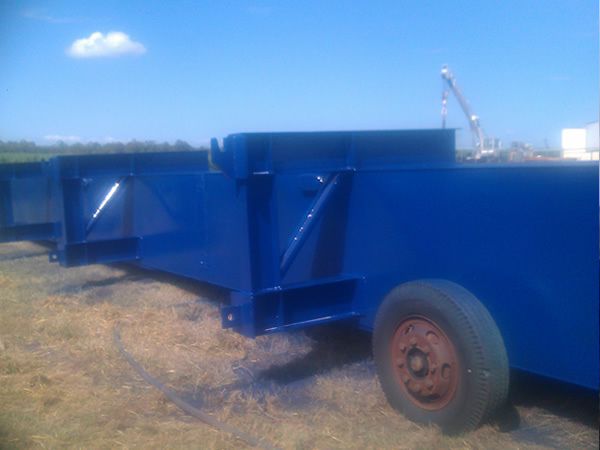 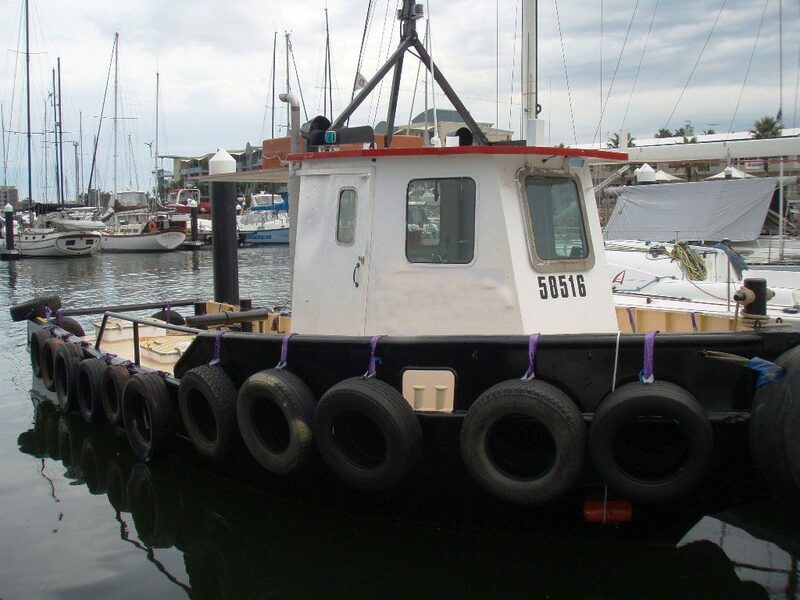 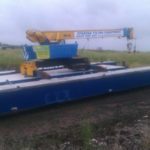 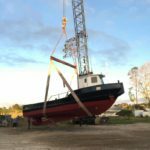 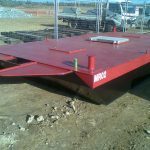 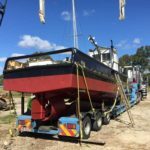 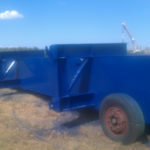 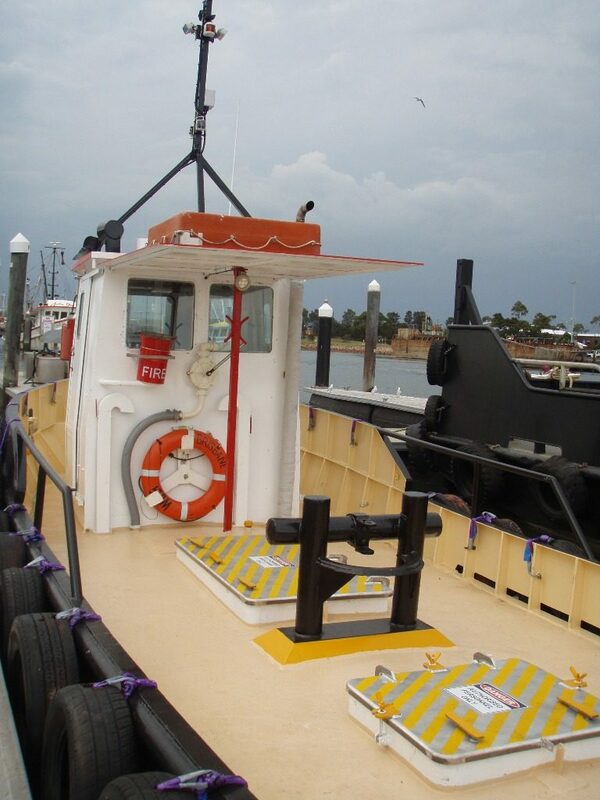 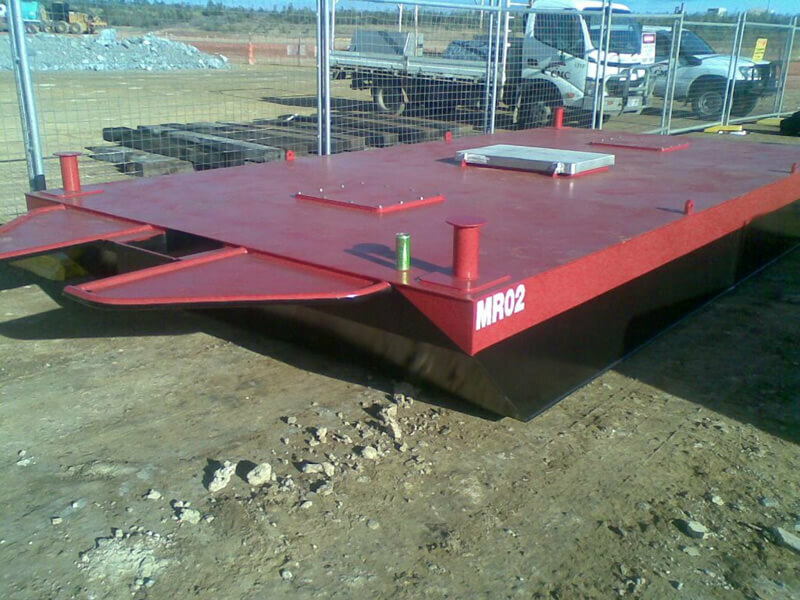 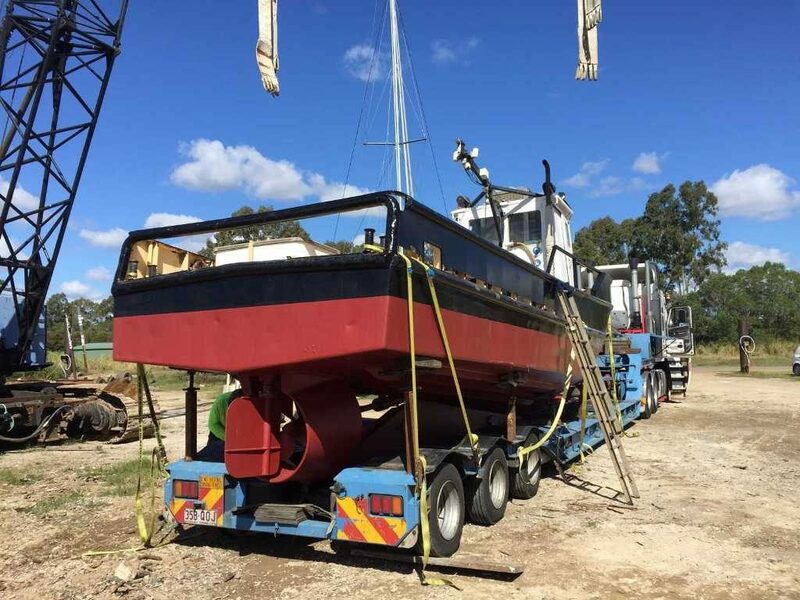 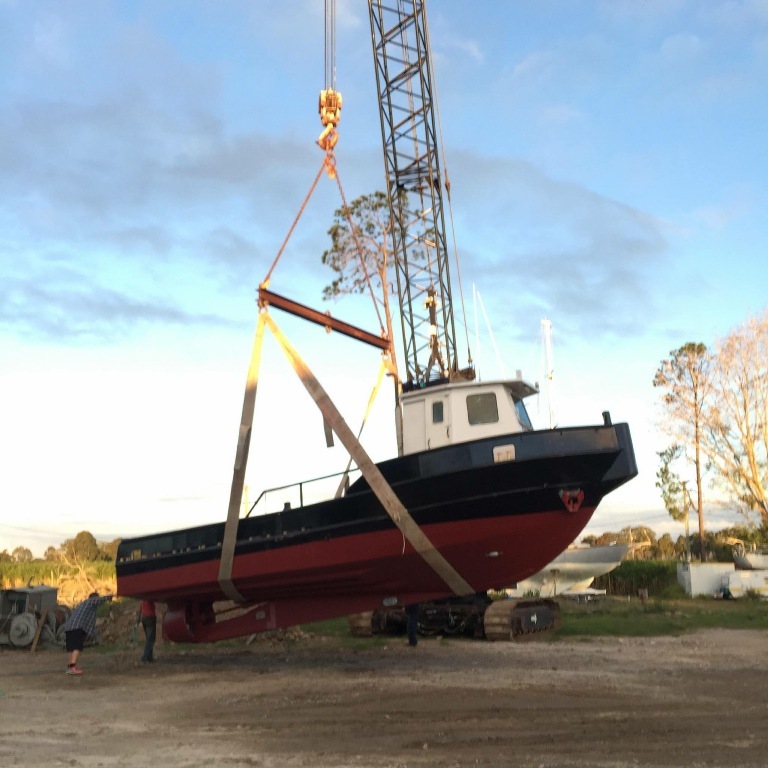 Foreshore Marine has a variety of barges and machinery for sale. 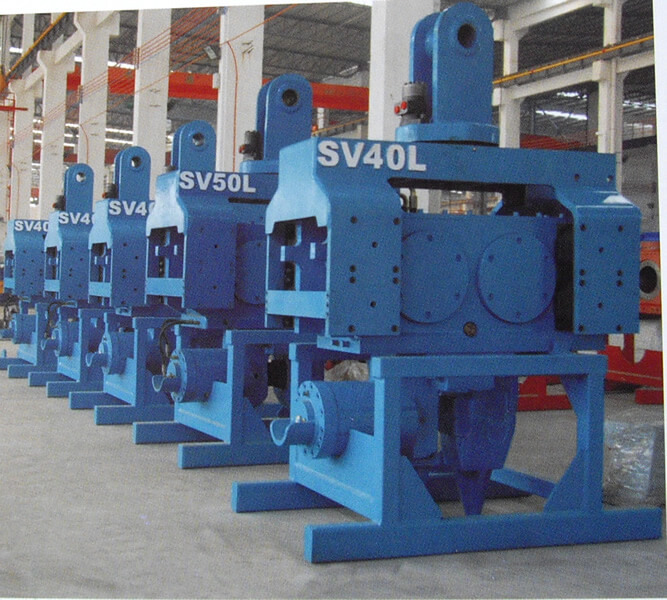 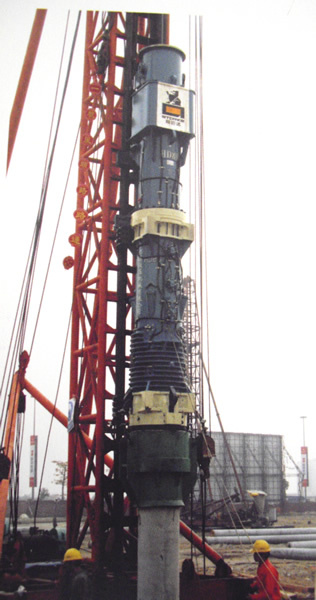 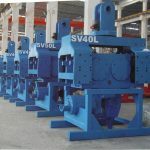 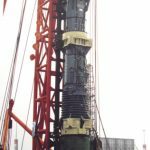 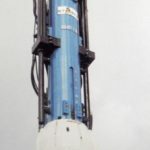 Foreshore Marine with Spadina Piling Equipment is now supplying its own Diesel hammers, hydraulic hammers and vibrators for sale or hire in all sizes. 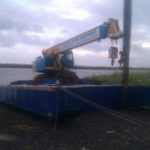 Inquire about our long term hire/buy rates.